The Tigers return to action with a road trip across town to Southern Tuesday. The teams will meet at 6:30 p.m. CT in Lee-Hines Field in a game that will be available online through ESPN+. 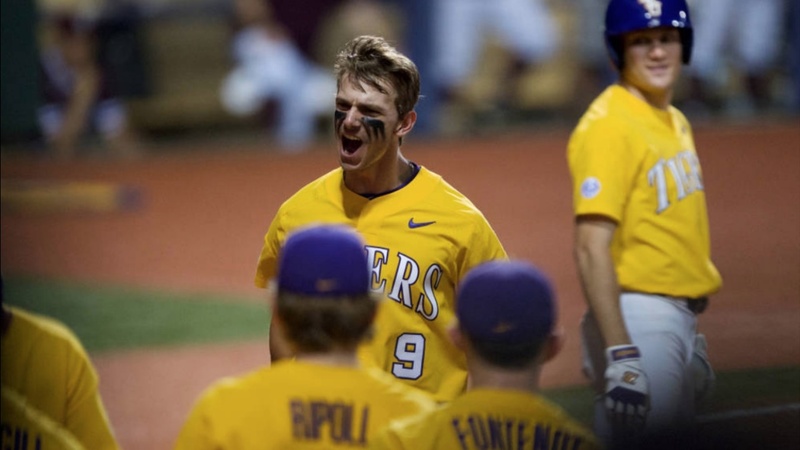 Fans can listen to the game on the LSU Sports Radio Network, including 98.1 FM in Baton Rouge. Live audio is available atLSUsports.net/live.